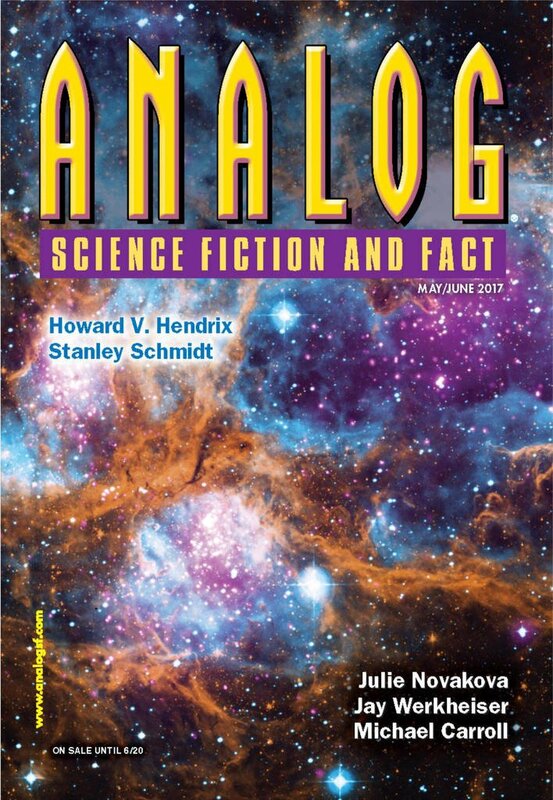 "Lips Together," by Ken Brady [bio] (edited by Trevor Quachri), appeared in Analog Science Fiction and Fact issue 05-06|17, published on April 20, 2017 by Penny Publications. Pro: She manages to infect Johnny after all, so her mission is accomplished. Con: This doesn’t really seem like the most efficient way to go about spreading the bacteria.